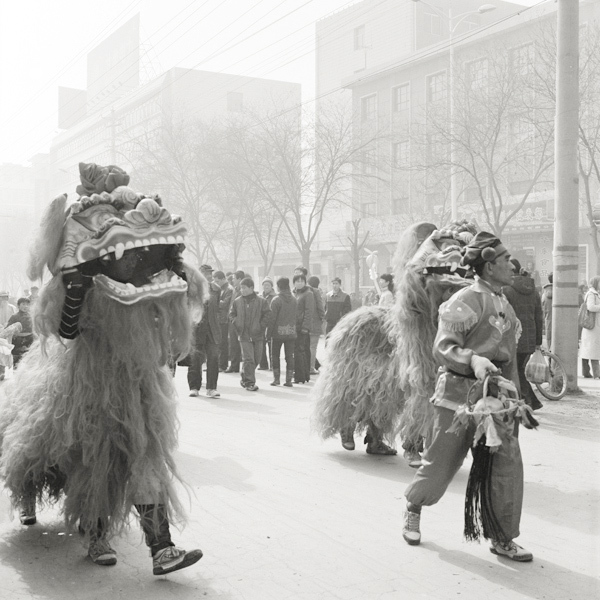 This workshop introduces the history of Chinese photography through Chinese culture and arts with a special focus on Chinese documentary photography and contemporary art photography. Participants will acquire the appropriate knowledge to inspire and enable them to explore their own project focusing on the local Chinese community.The project can be portrait photography, documentary photography, fine art photography or photography with digital-media. When the project is completed there will be a peer critique and opportunity to exhibit their work in a small exhibition. Through this workshop the participants will understand the development of Chinese photography, study of the works of a number of well-known Chinese photographers and artists, become familiar with Chinese culture and social status, and have the opportunity to communicate with the local Chinese community.